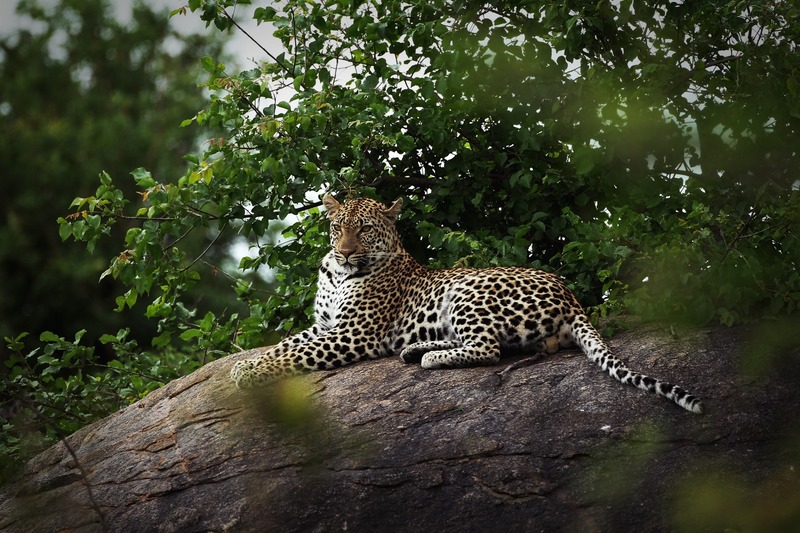 We are delighted to once again return to Leopard Creek, one of the most challenging and picturesque golf courses in South Africa, for the 19th Alfred Dunhill Championship, following a one-year hiatus. The course was shut for a six month period in January 2017 for a re-building process, as well as a course re-design. 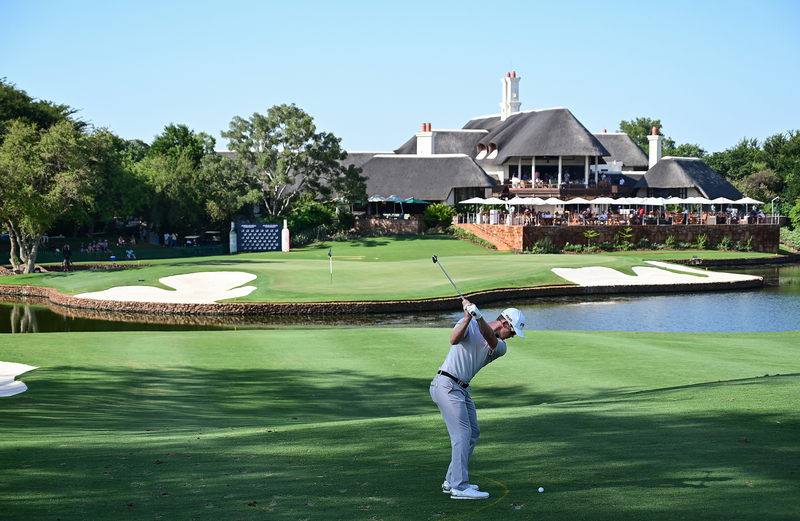 Although it was a shame not to be able to host the Championship last year at this iconic venue, the ‘new look’ Leopard Creek is quite the spectacle. So what are the notable course changes that the players will be experiencing over the course of the weekend? Firstly, there was a wall-to-wall eradication of kikuyu grass both on the course and its surrounding areas, which has been replaced by the indigenous cynodon. Not only does it requires less water and chemical treatment but it thrives in the heat of summer. 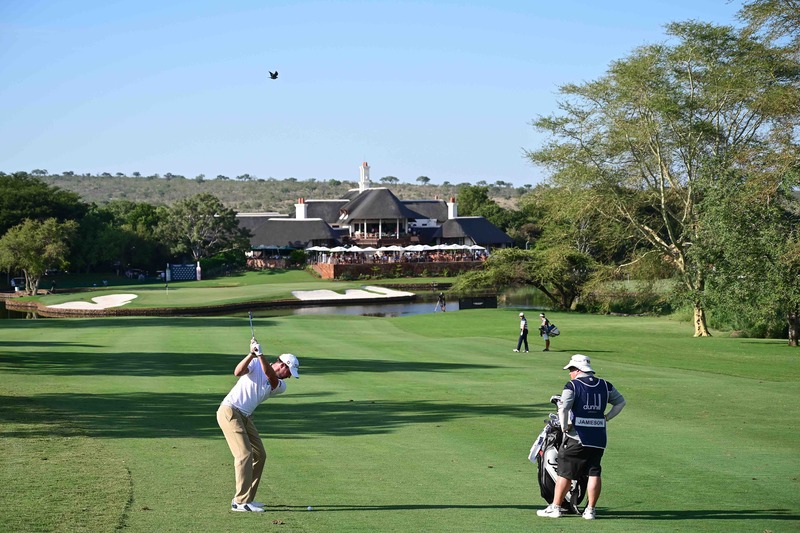 The reasoning behind this change was that kikuyu worked well on dry summer fairways, such as those at Gauteng and Sun City, yet in the humid conditions like those at Leopard Creek, it was much less compatible. Thus, course owner, Johann Rupert, decided on a local warm-season grass for Leopard Creek’s fairways and rough, and after much testing, the National Junior Development Centre chose a fine textured hybrid, called Barbados. The ball will naturally run further, which means those who aren’t careful will bring many of the course’s (stunning) hazards into play. 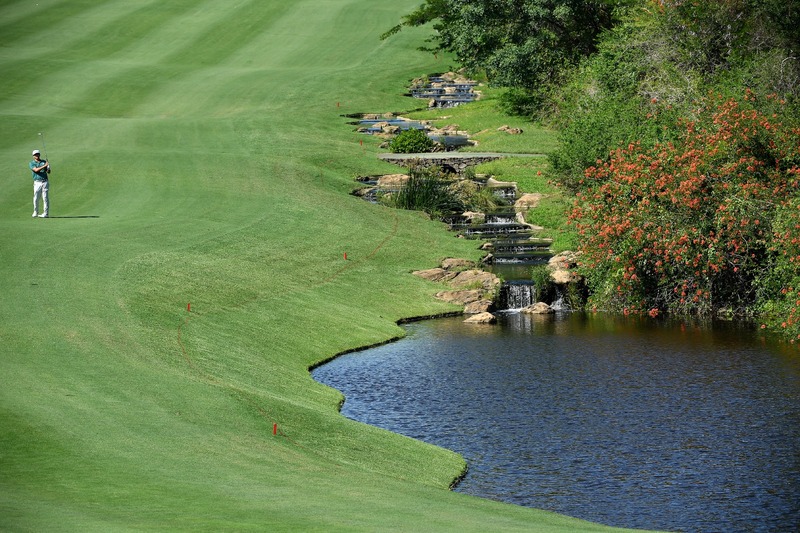 Members have been back on the course since April when Leopard Creek re-opened and have praised the improved playability of the course, with shots from the fairway or semi-rough gliding through the new turf and generating good clubhead speed. It’s safe to say that it’s a very different looking Leopard Creek to the one that took over as the venue for the Championship in 2004. For starters, there is an impressive array of contemporary styled bunkers framing each hole and the intimidating water channels in front of the first and third holes have been removed. Golf Data have done extremely well with the changes made to the iconic 9th and 18th holes. Off the tee is where you can witness the most visible challenge. The 9th requires accuracy from the off or you’ll meet water on your left and bunkers on the right. As for the 18th, it has bunkers lined up both sides of the fairway, meaning only a pinpoint first shot will suffice. The 18th still possesses its infamous island green, which challenges even the greatest of golfers. But this year it possesses an additional threat in the form of a bunker newly positioned to the left of the fairway. Other holes with noticeable changes include the short par-four sixth, where bunkers no longer crowd the green and the 17th hole which has a new green that’s been lowered and surrounded by bunkers. 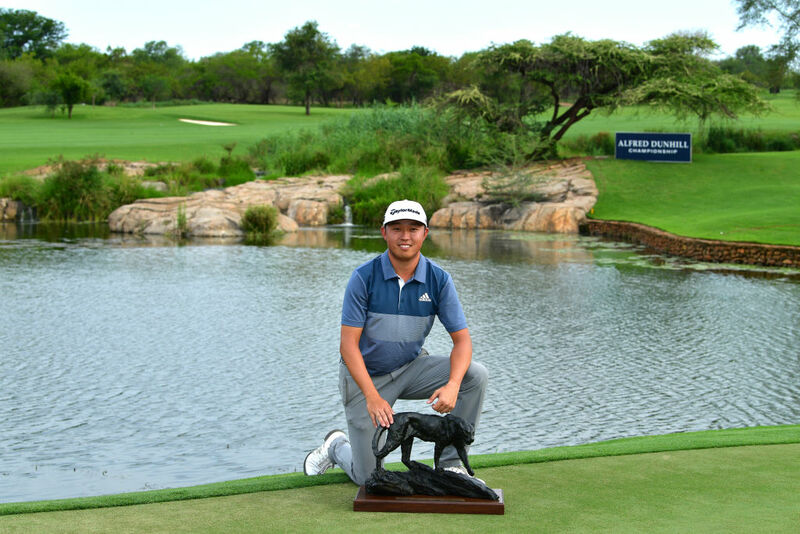 The greens at Leopard Creek are now made out of cutting edge turf called Champions G12, which has tested the world’s best golfers at previous events such as the 2017 PGA Championship at Quail Hollow, due to the speed and firmness of the surfaces. 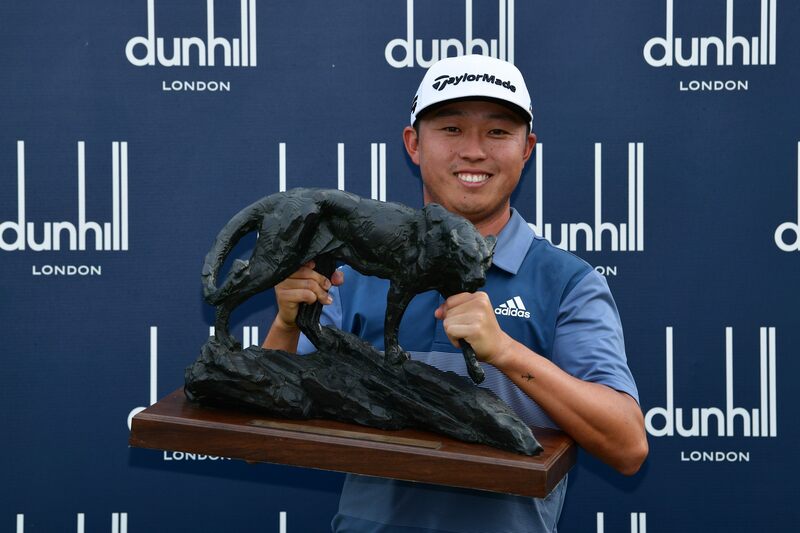 In the past four Alfred Dunhill Championships, the average winning score has been 20-under-par. This year’s new course layout makes those low scores more challenging to reach, but promises to produce some spectacular golf.